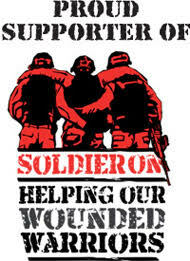 Paladin Risk Management Services has partnered with Soldier On – an organisation that supports physically and psychologically wounded soldiers who have returned from combat operations. The Principal of Paladin, Rod Farrar is a returned veteran who has himself suffered psychological wounds from his service in Iraq. 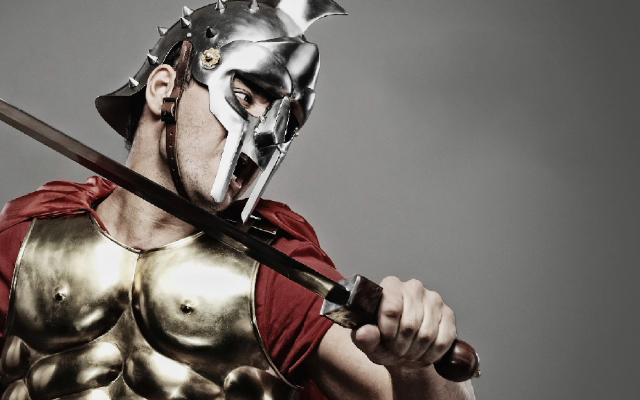 $100 from every participant on a Paladin Risk course will be donated to Soldier On so they can continue their critical and amazing work. 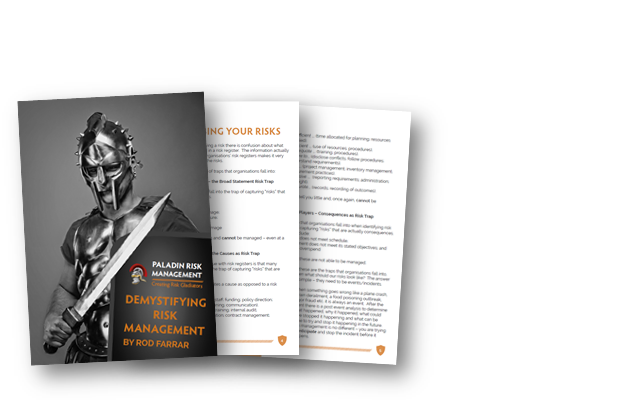 As part of the partnership, Paladin Risk Management Services will also be offering courses for up to 20 veterans per year. Rod stated: “I am absolutely delighted to be able to support Soldier On and the work that they do. Of course, it would be better if we did not have to have organisations like Soldier On but the reality is they are an absolute necessity”. If you have an opportunity to support the incredible work of Soldier On, you will be improving the lives of those who have served with distinction and have suffered as a result.